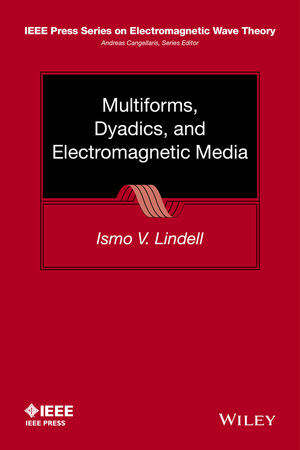 Ismo V. Lindell is a Professor Emeritus in the Department of Radio Science and Engineering, in the School of Electrical Engineering at the Aalto University, Finland. Dr. Lindell has received many honors in the course of his career, including his recognition as an IEEE Fellow in 1990 for his contributions to electromagnetic theory and for the development of education in electromagnetics in Finland. Dr. Lindell has authored or co-authored 3 books in English, authored or co-authored 10 books in Finnish, and published several hundred articles in professional journals, conference proceedings, and contributed chapters to other books.